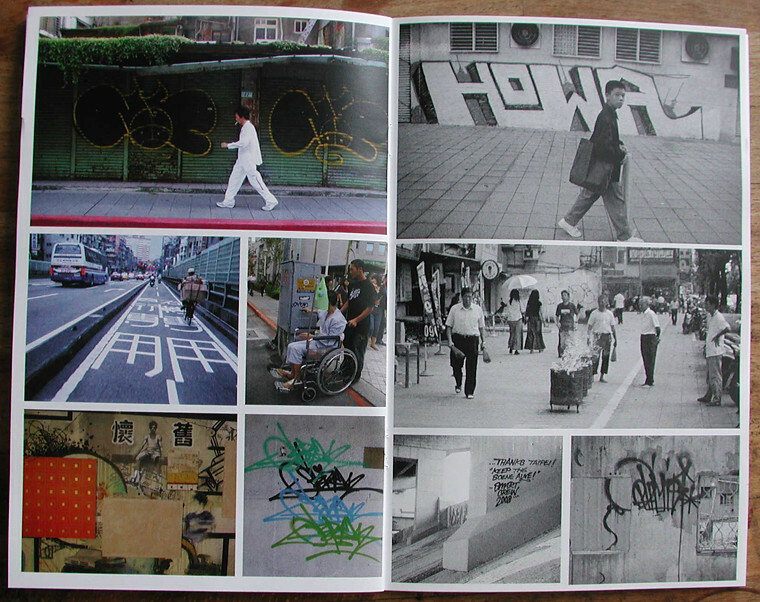 Graffiti artist Optimist of DE crew made this photo journal of his time in Taipei over the past few years. 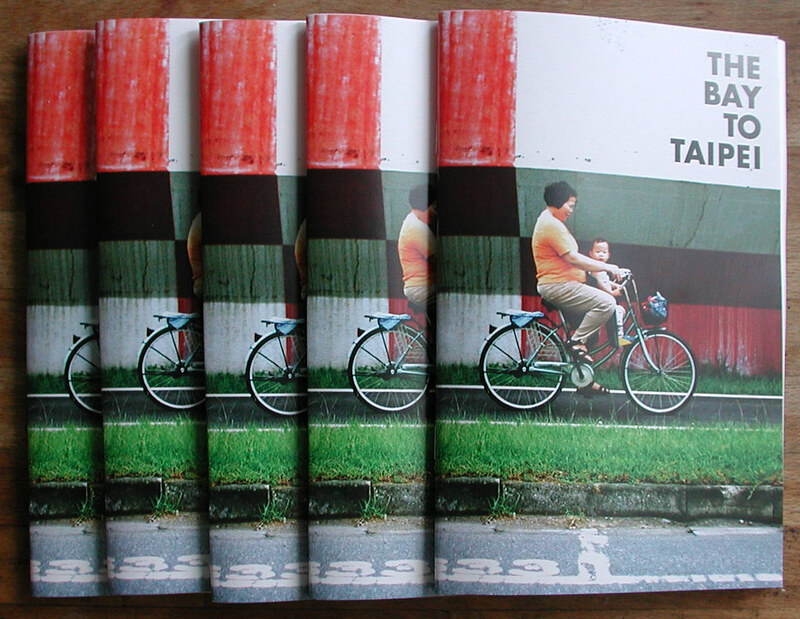 It features a full color cover and center fold, all printed on semi gloss paper. 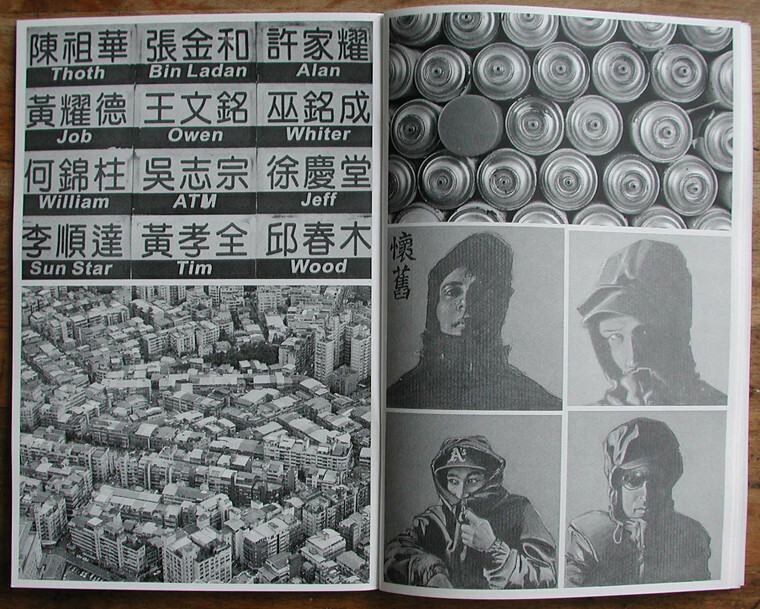 Optimist only gave us a hand full of copies, so we expect them to be sold out really fast.